There are still some tickets available for FPDN’s Building the Aboriginal Disability Service Sector Gathering next week on August 16 & 17 in Tamworth. FPDN will cover a wide range of topics focused on challenges and opportunities in building the Aboriginal disability service sector and promoting job opportunities for our mob. 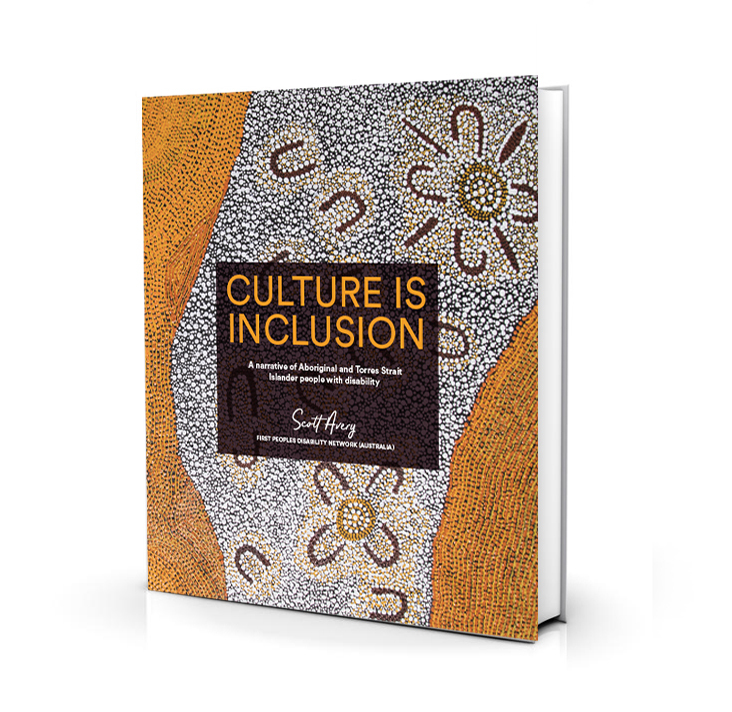 Industry experts will run skill building workshops in the areas of governance, best practice, information technology & communications and marketing to give you the tools to grow your Aboriginal disability service business. Hear from your clients: Aboriginal Elders and people living with disability will share their stories about their journey with the NDIS, informal supports and aged care. ARTWORK: ‘ELDERS GATHERING’BY UNCLE PAUL CONSTABLE CALCOTT.